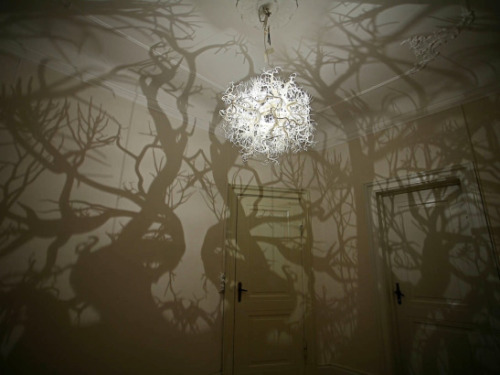 Forms in Nature by Hilden Diaz is a light sculpture that casts shadows resembling tree branches on the surrounding walls. 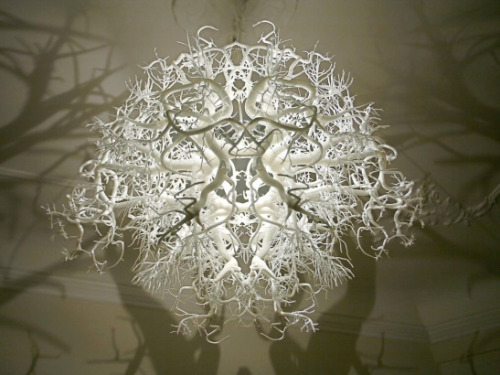 thinx | Forms in Nature by Hilden Diaz is a light…. This entry was posted in Artists and tagged art, branches, light, nature, shadows, trees. Bookmark the permalink. Oh my goodness, this is beautiful. Sheer genius.